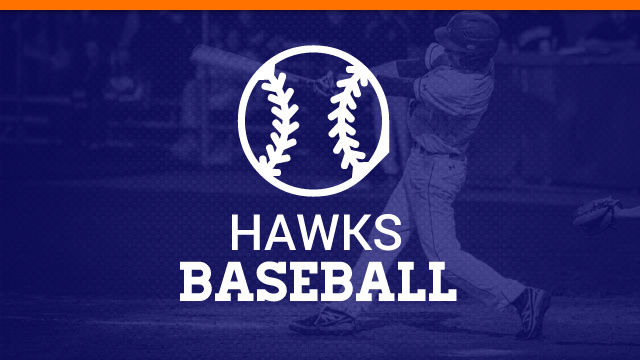 Hanahan Hawks Varsity defeated Waccamaw 4-0 on Thursday as two pitchers combined to throw a shutout. Aidan Hunter induced a groundout from Goude to finish off the game. Hanahan got on the board in the first inning. The Hawks scored one run when Randy Scott doubled. Charlie Mac Toman earned the win for Hanahan. He surrendered zero runs on one hit over six and a third innings, striking out six. Hunter threw two-thirds of an inning in relief out of the bullpen. Hanahan saw the ball well today, racking up nine hits in the game. Sebastian Field and Toman each managed multiple hits for Hanahan. Field went 3-for-3 at the plate to lead Hanahan Hawks Varsity in hits.